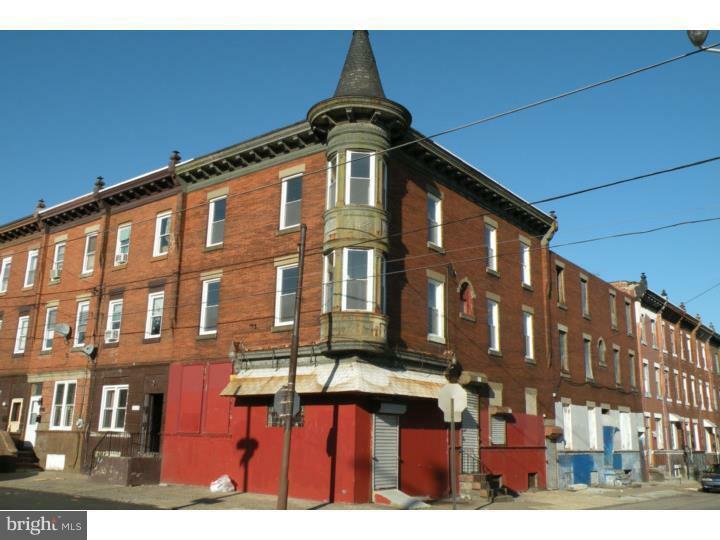 Terrific commercial lease opportunity in booming location situated between Old Kensington & Temple University area. 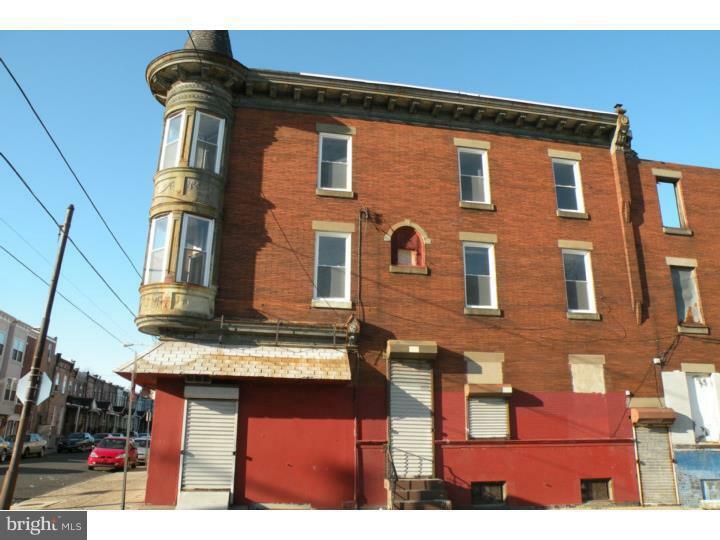 Currently a vacant 3 story building, this is for the ground floor commercial space only. Possible access to basement and small rear outdoor area. Owner will fit out/build do suit for the right tenant. Currently zoned CMX2. Formerly a beer distributor, non-food service tenants preferred but owners will entertain any permitted use from a qualified business owner. Fantastic location, with tons of nearby development. Great opportunity for the savvy business owner!